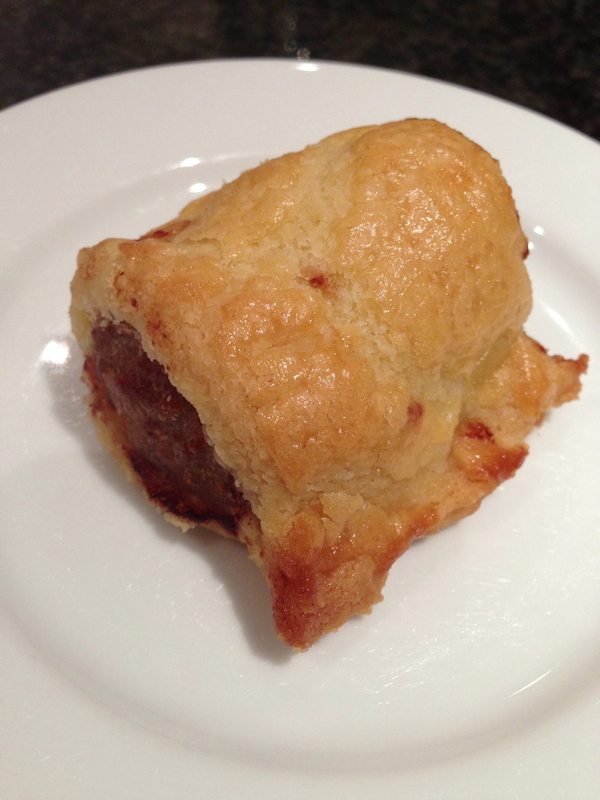 Since living gluten free I have really missed devouring a delicious buttery sausage roll. 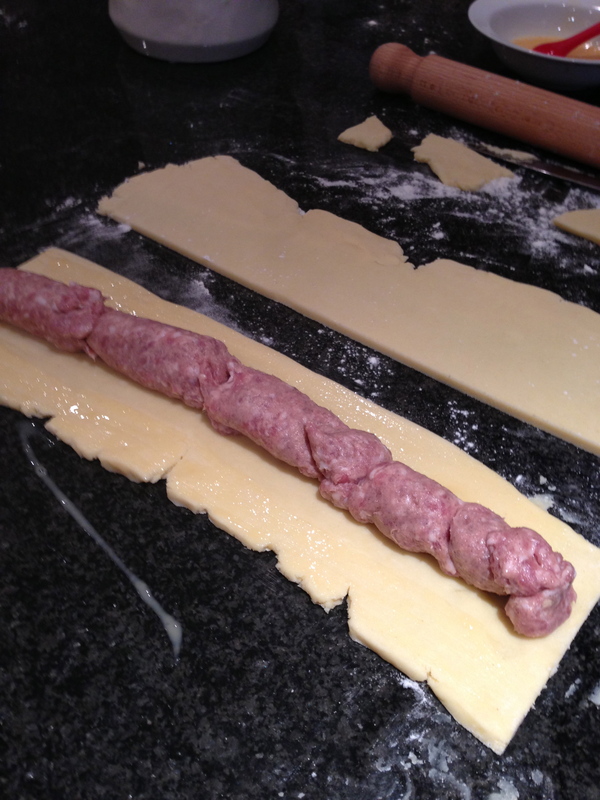 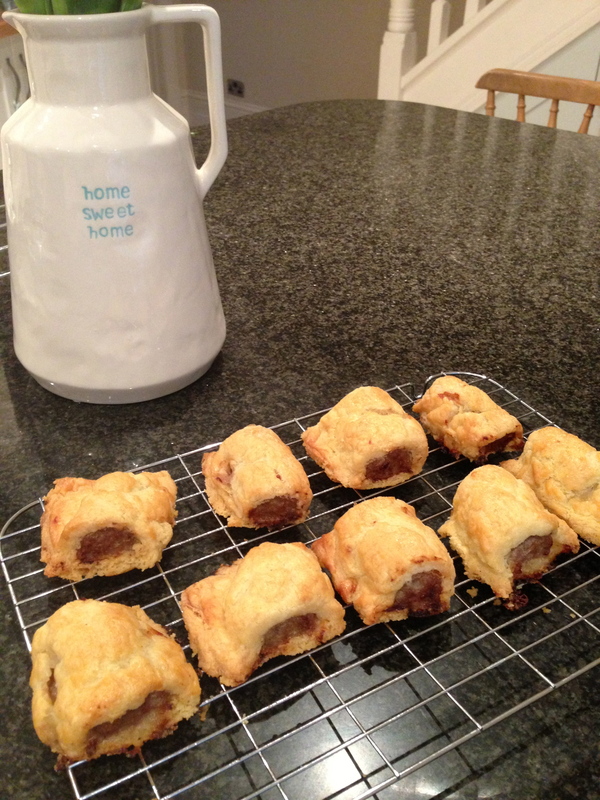 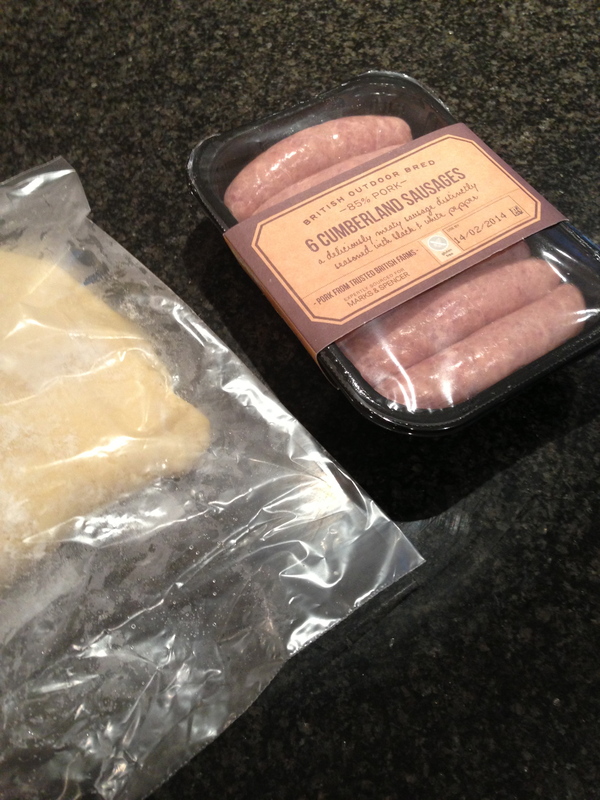 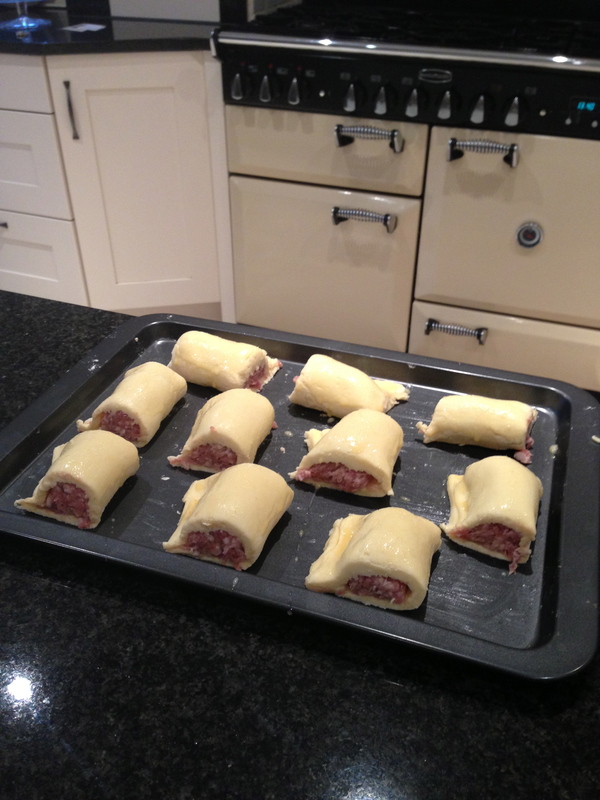 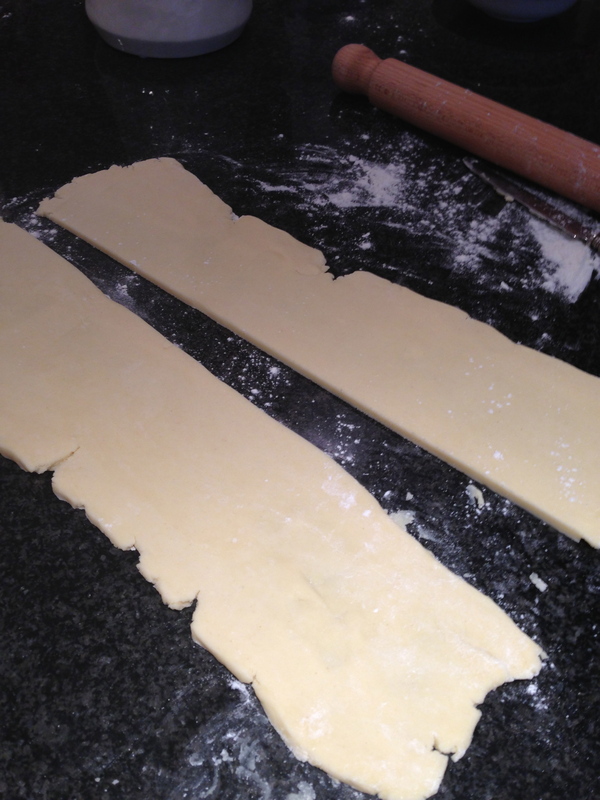 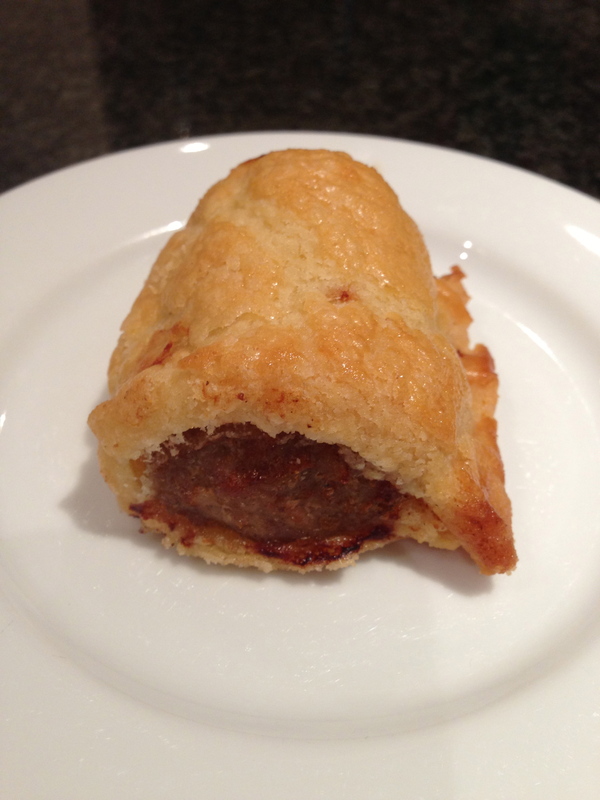 Today I had a go at making some gluten free sausage rolls using rough puff pastry. 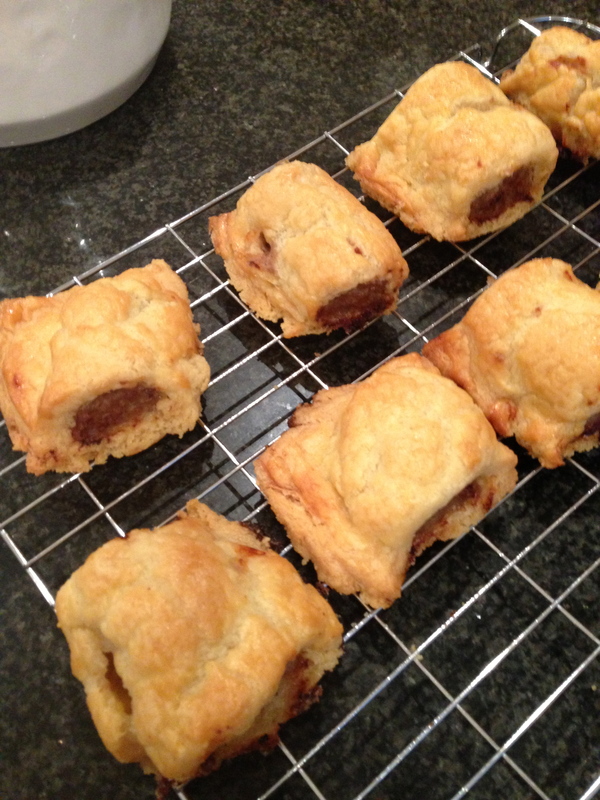 I’m quite happy with my first attempt at sausage rolls, definitely buttery and flaky. 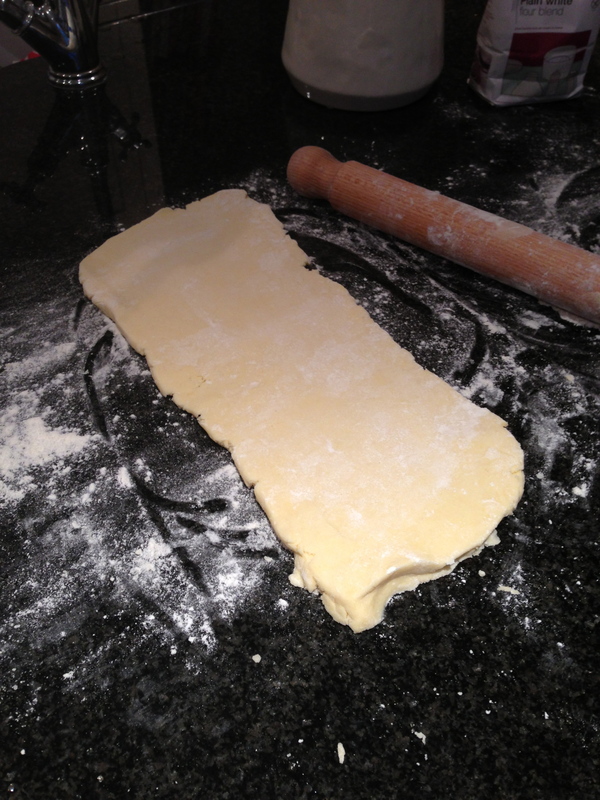 Top tip – avoid over heating the pastry. 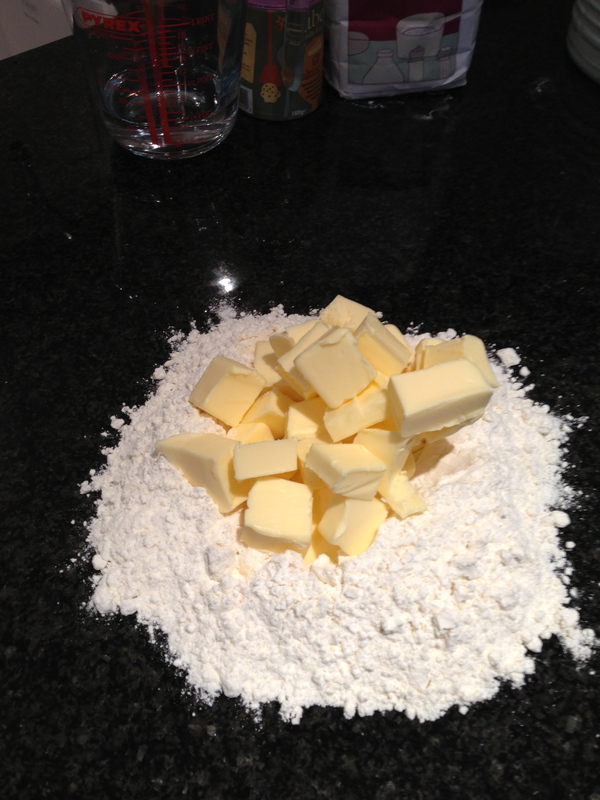 Keep the kitchen as cool as possible. 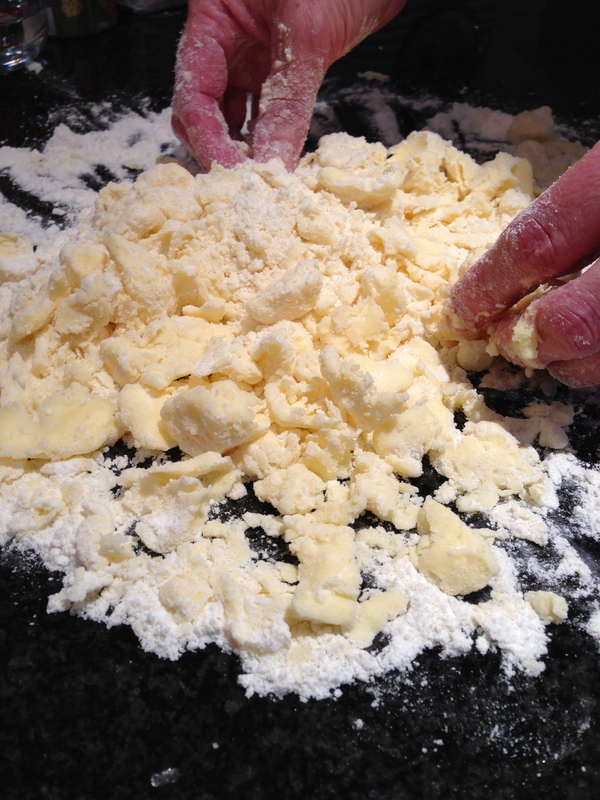 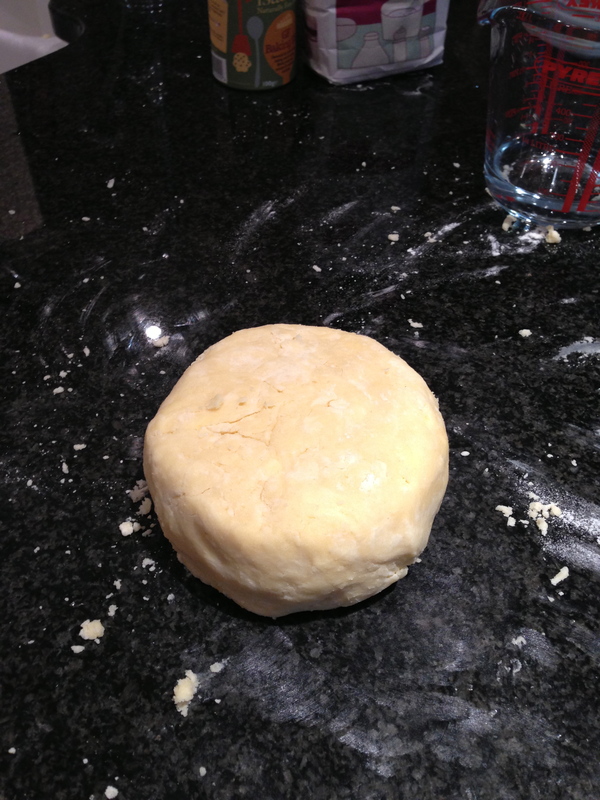 Avoid over chilling the pastry in the fridge 10 mins or so is fine.